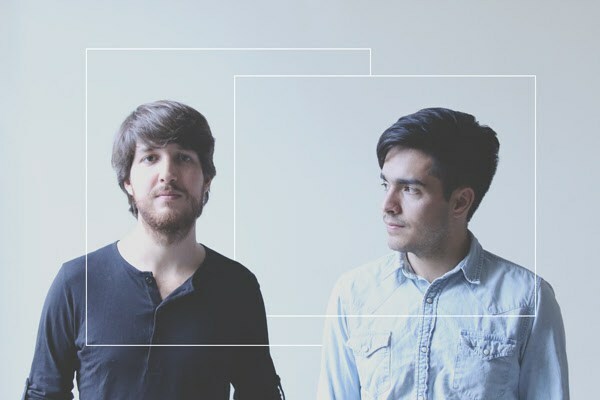 Meet Mylko, an exciting Mexico City-based multi-instrumentalist production duo formed of Jose Pablo Ibarra and Patricio Dávila from Mexico City. Forging the gap between Mexican mainstream music and the rest of the world; beat, rhythm and dance-making is their goal. Watch the kaleidoscopic video below. 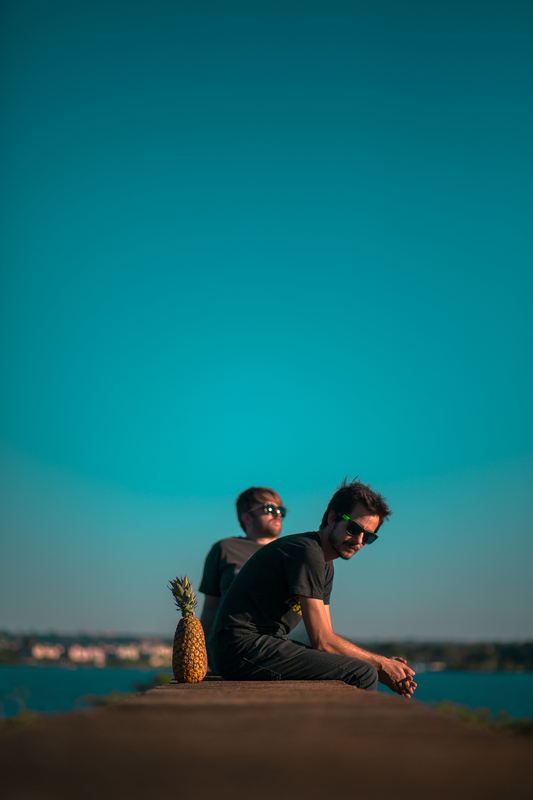 With a portfolio of remixes under their Brazilian belts, Deltafoxx are about to release the epic ‘Runaway’ into the world and we are stoked to have the premiere! Deltafoxx are an excitable indietronica producer/DJ duo who, as well as great music, also have a pretty awesome motto; “Dance, dance, dance!”. And that is exactly what you will be doing during (and long after) a listen of their new number, ‘Runaway’. Norway has been having some great exports of late. One that is hard to ignore is eighteen year old Aurora Aksnes. 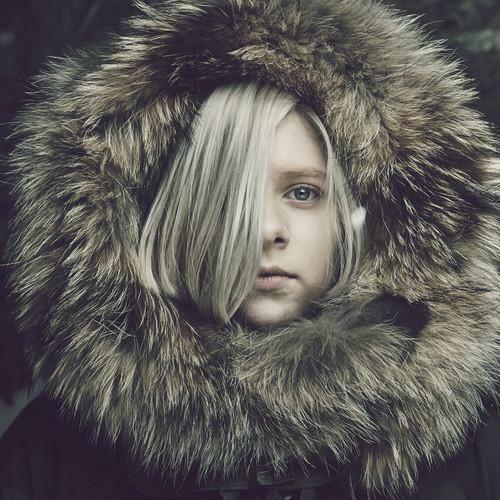 ‘Runaway’, her third track, is a mesmerising combination of icy, celtic-resembling, electronic beats juxtaposed with Aurora’s soaring, captivating vocal. She plays TGE this May.